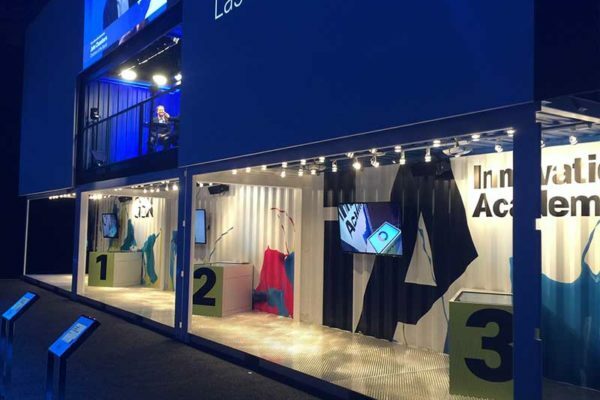 Are you ready to join the new trend in event marketing? 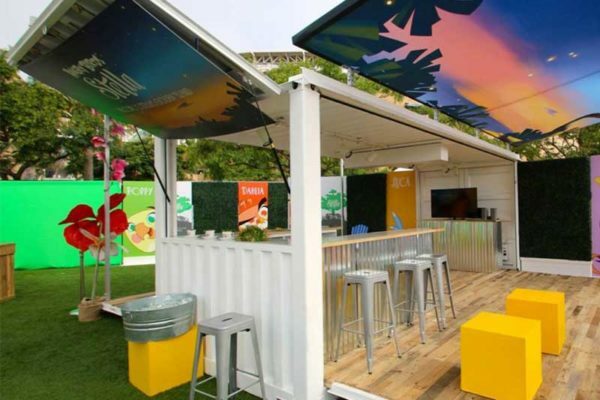 If you need a trade show booth, event space, environment, or pop up shop, our shipping container solution is a perfect fit for your next experiential marketing event. Whether you want your container designed as simple as possible or entirely made over, we can design your container to match your vision. The possibilities are endless with our customizable shipping containers! 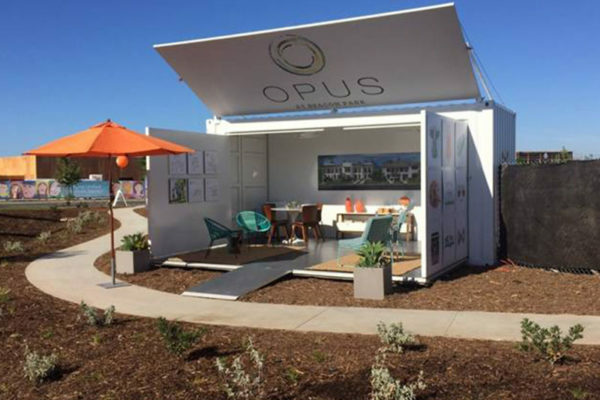 Our shipping container solutions have been used to create outdoor construction booths, food and beverage booths, sporting events, retail pop up shops, and more! 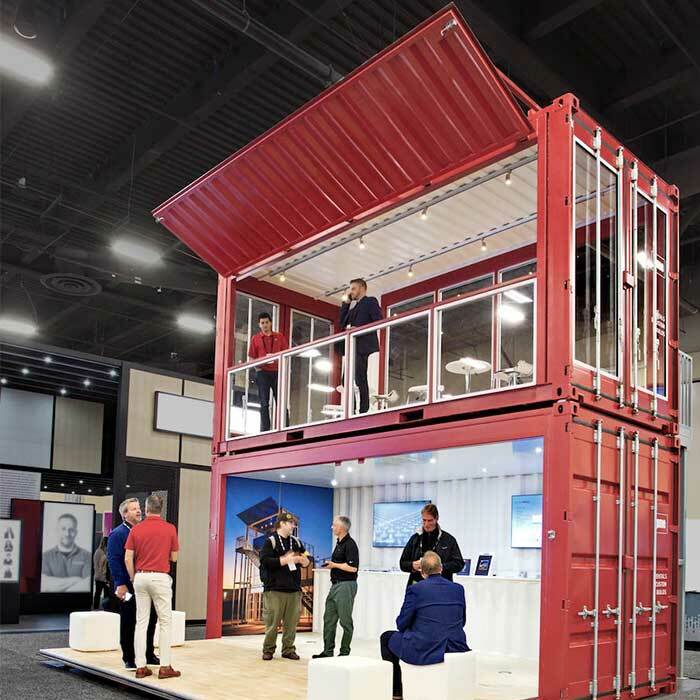 Another reason why a shipping container booth is a great solution is the ability to be used indoors at a convention center or outdoors with locking security. 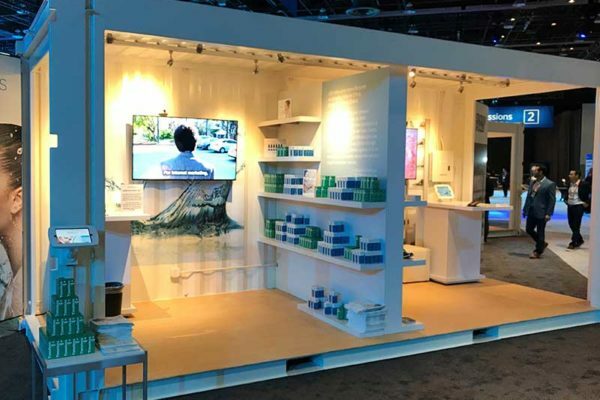 Are you ready to start planning your next event display? Contact us and we can help you through your journey! 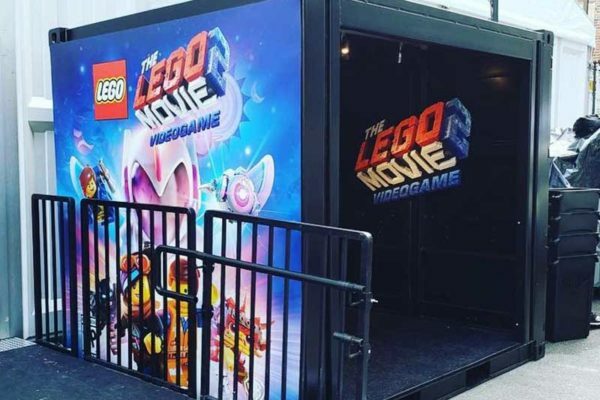 Experiential marketing has become a crucial part of many companies’ marketing efforts. It is a great way to engage with your audience. Making a memorable connection with your clientele is essential to new generations of customers. Companies want more than another customer; they want their customers to become brand ambassadors for their company. 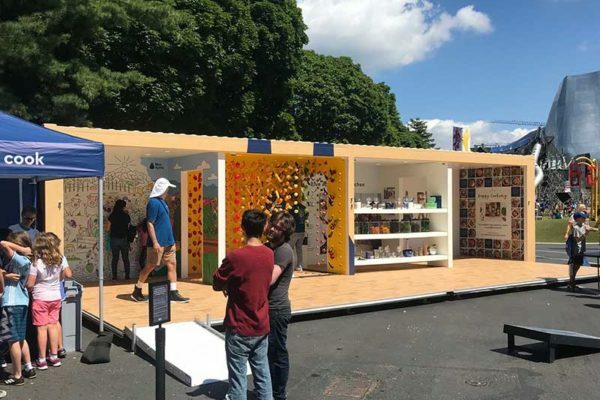 With a custom container, you will be able to create a unique and creative interactive experience. Using mobile shipping containers allows you to make a one on one connection easier! 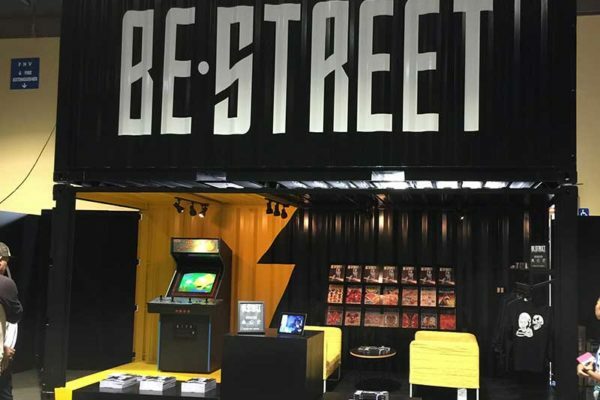 Delivery and Set up of your Booth! 20 foot, 40 foot, Double Deck, or larger Custom Size. Open Wall, Retail Walk Up, Barn Door Style, Bi-fold, Drop Down, or Double Drop Down. 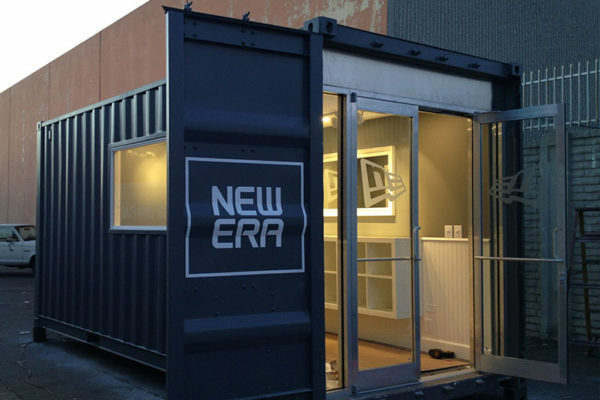 Our shipping containers are available to rent or purchase. We can customize your container to fit your design and budget needs! We will handle all your logistics including sourcing, shipping, and labor. To begin your shipping container project, please click here to get in contact with one of our representatives!